FBS artisans manufacture an extensive variety of impenetrable entryways to please the most discriminating tastes. From the simple grace of single and double doors to the more stylized arched and pivot doors, each design is planned for strength and crafted from the finest materials in order to create a protective portal for your family or business. FBS high security doors are beautiful, but beauty is more than external. 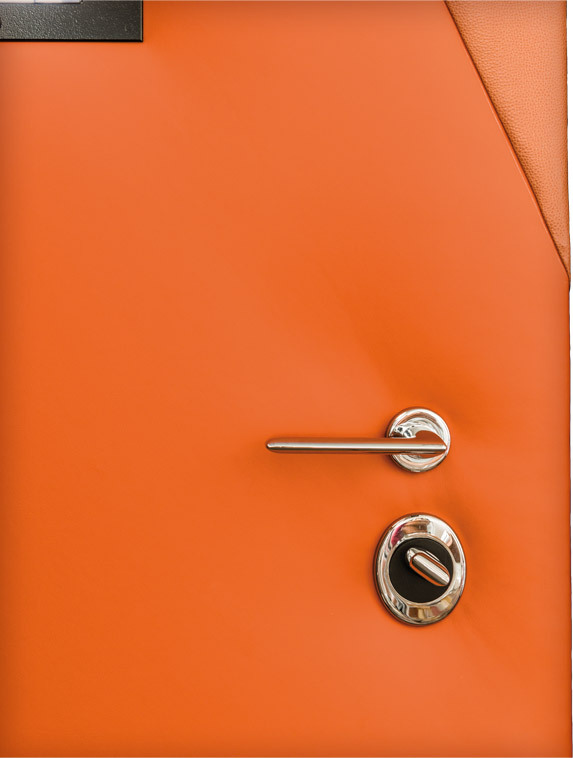 The exquisite appearance of FBS doors conceals the indomitable reinforced steel and cutting-edge technology within. 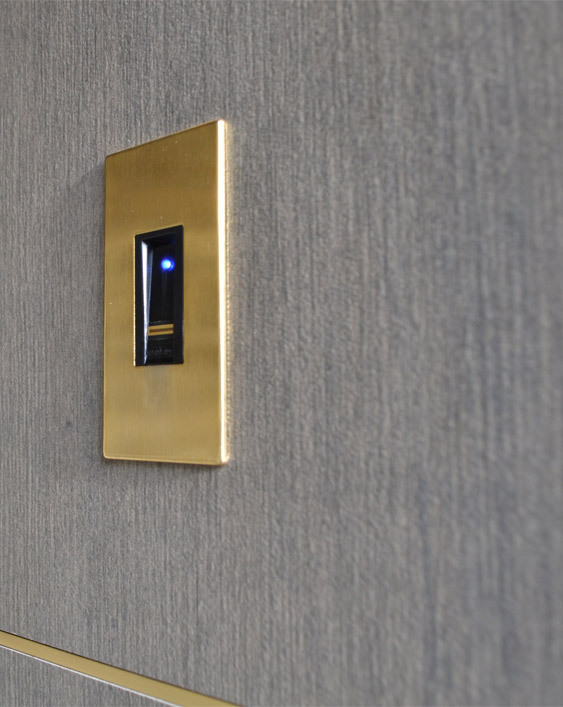 Integrated home automation, biometric locks, bullet-proof cameras, and more embedded directly into the door offer the utmost peace of mind for you and your family – and none of it will obscure the allure of your home or business. 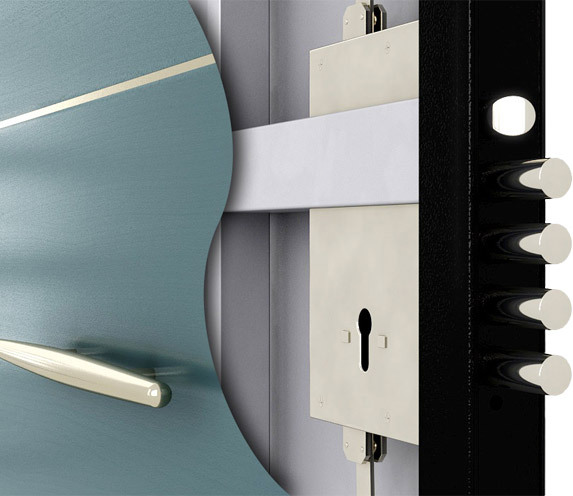 From the minimalist lines of contemporary marble to the intricate adornment of the finest embossed leather, FBS artisans craft exquisite door coverings that cloak the tough security that lies within. An array of elegant designs include indoor and outdoor options, proving that impenetrable security does not compromise luxury or beauty. Enhance your security by selecting from high-tech upgrades, including biolock scanning, facial recognition, keypad opening, hidden or visible proximity sensing, and more — all designed to secure your environment in an effortless, non-obtrusive manner. In addition, choose from high-tech convenience upgrades, such as the ability to control preferences from your serenity room or view surroundings through the micro-digital video spy-hole. The possibilities are endless.